Welcome to PLATE (Product Lifetimes and the Environment), the 3rd international conference to address product lifetimes in the context of sustainability. The conference will be held September 18-20, 2019 in Berlin, Germany, organised by Fraunhofer IZM in cooperation with Technische Universität Berlin. PLATE aims to address the tremendous impacts of product lifetimes on the environment. The biannual conference brings together academics, industry, civil society and policy makers working in the field of sustainability and focusing on a variety of products like electronics, textiles, furniture and vehicles. 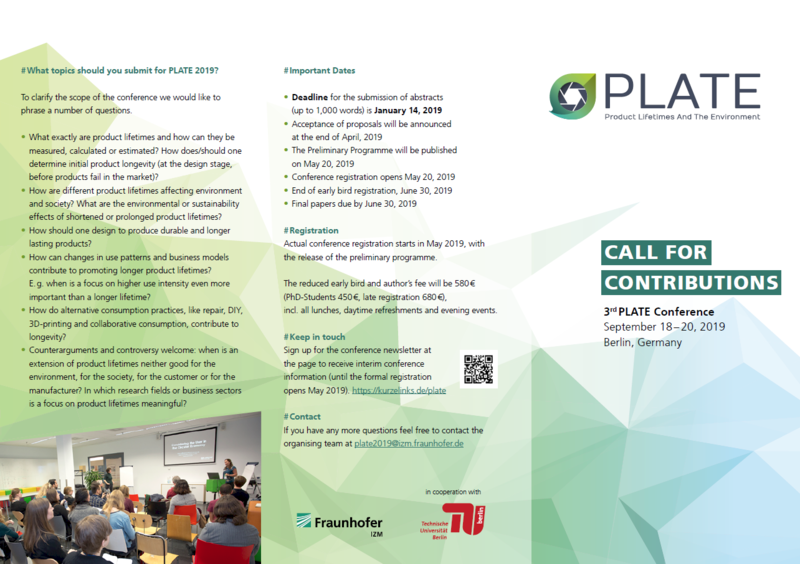 PLATE 2019 will offer a great variety of high-quality presentations, interesting keynotes, exciting workshops and side-events, a PhD-workshop and many opportunities for transdisciplinary exchange and networking. We encourage scholars and practitioners, at every level from graduate student to seasoned scholar, to submit your contribution to PLATE 2019. Please feel free to inform and invite other people who might be interested to submit an abstract. We also welcome workshop proposals. A call for these will be announced early 2019; in the meanwhile, we welcome queries and informal expressions of interest at plate2019@izm.fraunhofer.de. We look forward to seeing you in Berlin in 2019!